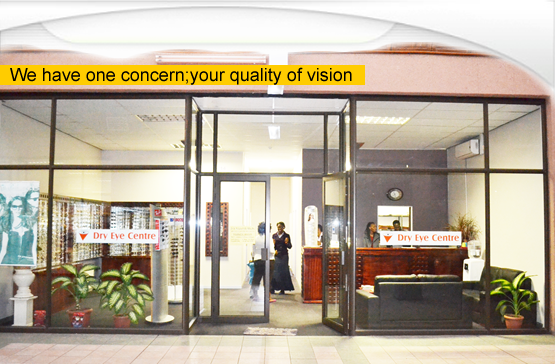 Serving Francistown and surrounding areas, we offer comprehensive eye health services for all members of your family. 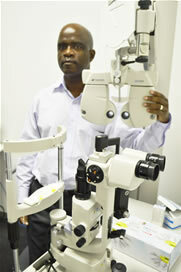 At Broadvision our primary concern is your quality of vision. 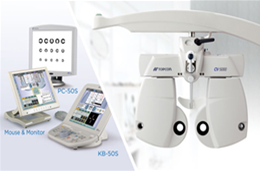 Dr Mohamadi is a Graduate of Virginia Commonwealth University, Virginia USA where he did his Pre- Optometry studies and also acquired his Bachelor of Science (Chemistry) degree. 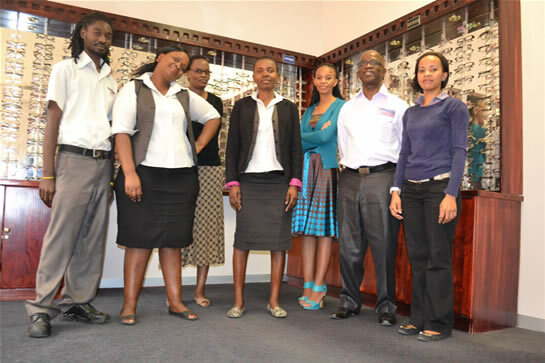 Our front office staff is ready to assist you when you arrive. 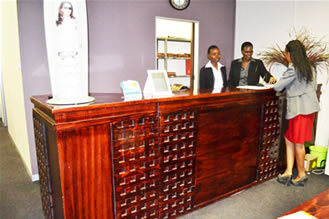 They coordinate the benefit of information and guide you through a pleasant visit.